A proposal to build 120 small and tiny homes on a 4ha section in Featherston has been shelved for now. 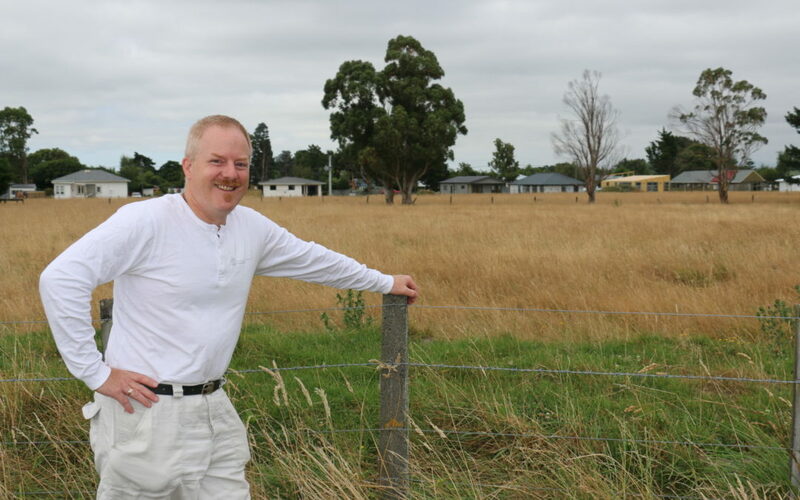 Developer Ian McComb’s resource consent application to South Wairarapa District Council was not accepted as complete, but he is not giving up on his dream to provide affordable housing in a sustainable community environment. McComb’s initial plan was to create 120 small home and land packages, over four stages, with shared facilities and public spaces. The main objective for his proposed Harrison St East subdivision is to make housing accessible to those unable to afford a dwelling in the current housing market. McComb is now scaling back his original proposal, with a new plan of developing only stage one, which features 30 small homes on a land area of 1.06ha. He aims to lodge his application with the council within six weeks, and if the project gets the go-ahead, he is confident the dwellings would be built this time next year. The houses would be prefabricated by two Wairarapa-based companies, contributing to the speedy time-frame. He said the faster he could get consents approved and construction moving, the more affordable the properties would be. 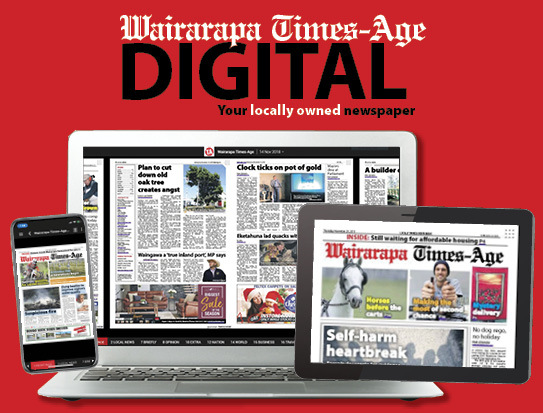 He said the 30 proposed sections were smaller than what the Combined Wairarapa District Plan usually allows. However, the district plan says to “encourage” and not “stifle” innovation and he was hopeful his application would be approved by SWDC. McComb said if stage one, when completed, was successful, he would then try to develop the other stages, as per his original plan. Otherwise, the remaining three sections [1.02ha, 9770m2, 8530m2 – earmarked for stages two, three, and four] could be developed as standard subdivisions. McComb said if this was the case, it was likely he would sell off the remaining lots, as typical housing developments were not his passion. 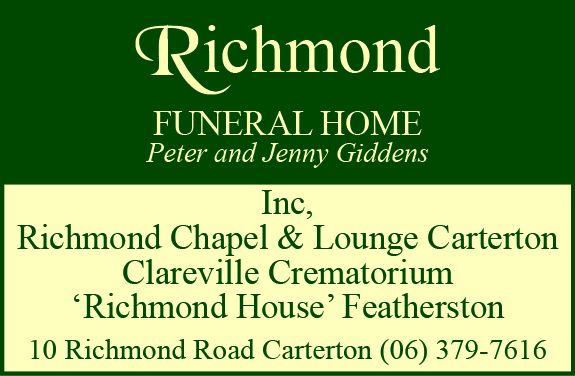 He would continue to consult with Featherston and surrounding communities by holding public information sessions. A tiny show home, built by Onoke Kopuha of Lake Ferry, will soon be put down on a Fitzherbert St section that will provide access to the proposed subdivision on Harrison St East. McComb said his small home community would appeal to first-home buyers, small families, and people wanting to downsize. SWDC planning manager Russell Hooper confirmed the council “did not accept the application as complete, and was awaiting a further application”.